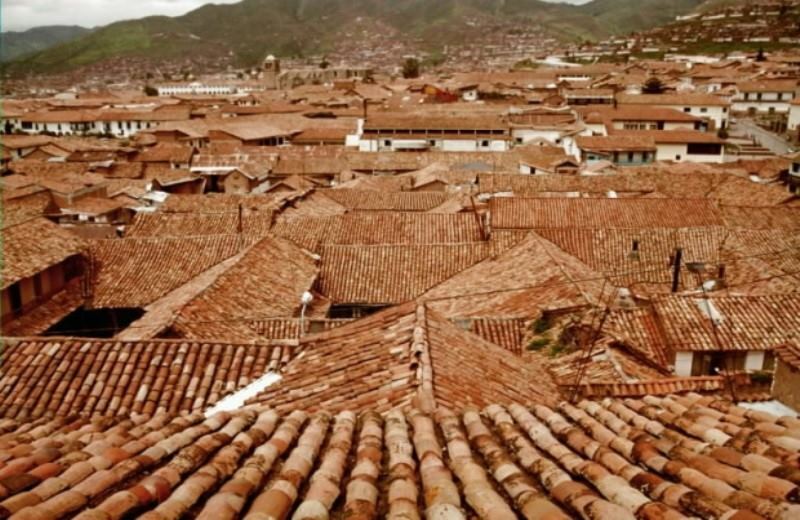 Book most recommended packages for Cusco in Peru. Flights, accommodation, transfer and tours included. In Tangol we make your tailor-made package!